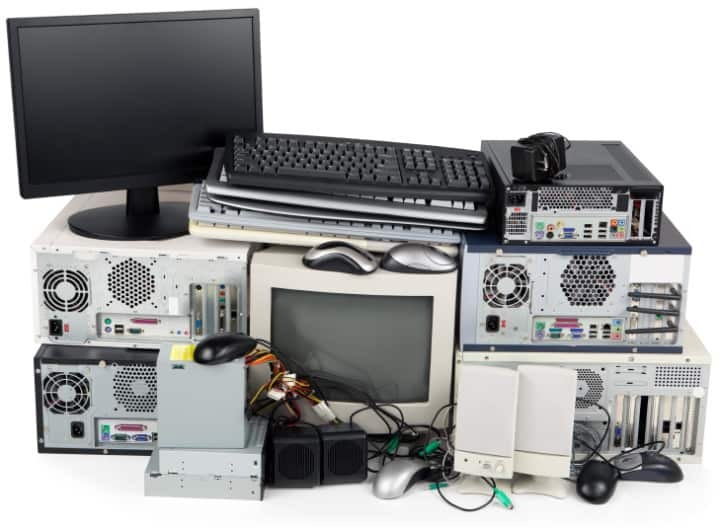 Sutherland Shire E-Waste collection weekend is Saturday 28 April 2018 – Sunday 29 April 2018. Find out how to drop off your old electronic devices or how TechSolvers can take care of that for you. The Sutherland Shire Council holds two E-Waste collection events a year. The first for this year is scheduled Saturday 28 April 2018 – Sunday 29 April 2018. Simply take your items to Bellingara Netball Complex at 99-105 Bellingara Road, Miranda from 9am – 3pm on Saturday or Sunday. No bookings are required and there’s no cost for drop off. For more details, visit the Sutherland Shire E-Waste page. Have you got an old computer with files you want to keep? Many of our customers have old computers that either no longer work or have been retired. Often they are left to gather dust but not thrown out because of files that need to be extracted off the computer. 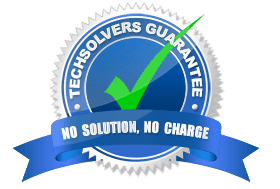 TechSolvers can take care of that for you – check out our Photo and File recovery service. We’ll come to you and collect your devices and return a day or two later with a single external hard drive containing all your files and photos. We can also recover files from computers that no longer work or hard drives that have been corrupted or formatted. For the week ending 27 April 2018, ask TechSolvers to recover photos or files from a device and we’ll take care of disposing of it and any other computers & peripherals for you at no extra charge. Like us on Facebook and you’ll also get a free Internet & WiFi health check.